Courtesy of Daniel V Iampieri, RE/MAX Aspire. The Kingsport by Caruso Homes. Situated on 40 rolling acres with direct views of Sugarloaf Mountain this is the new home you’ve been waiting for. Starts at 3502 square feet. 9 foot ceilings on all levels. Upgraded siding and shingles. Gourmet kitchen cabinets and granite. Oak staircase. Walkout basement. Gas fireplace. Dual zone HVAC. Efficiency pkg. Won’t last- call today! 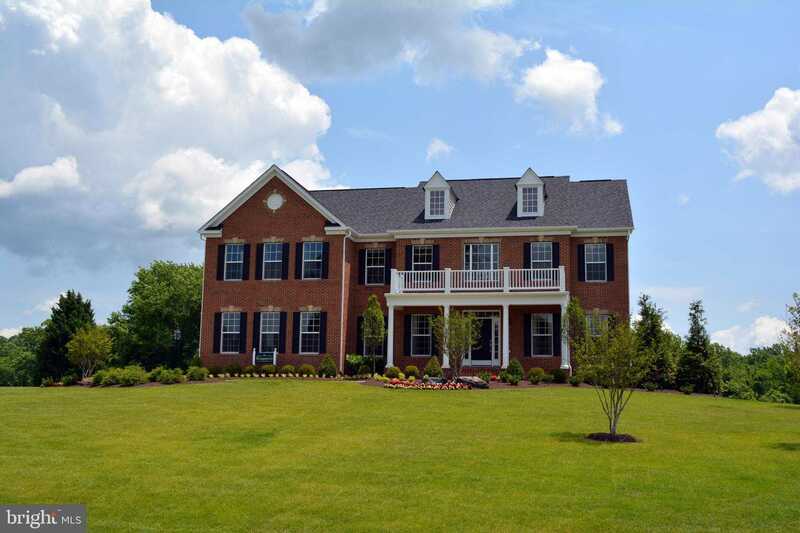 Please, send me more information on this property: MLS# 1009670260 – $999,989 – Prices Distillery Road, Damascus, MD 20882. I would like to schedule a showing appointment for this property: MLS# 1009670260 – $999,989 – Prices Distillery Road, Damascus, MD 20882.